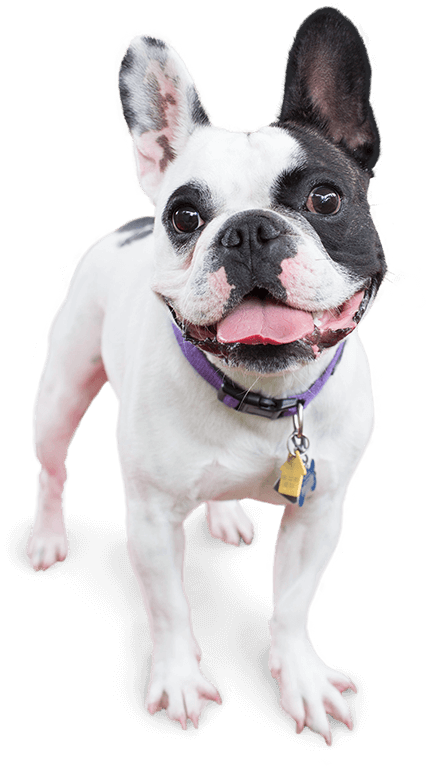 Camp Bow Wow® is San Antonio’s favorite dog care service that offers day care and overnight boarding services that can accommodate your needs. Our Camp offers large climate-controlled play yards where your pup can romp and play for hours with other campers, and our live web cams allow you to check in on your pup anywhere with your smartphone or computer. Camp Bow Wow San Antonio Airport is the leader in dog care because we understand the concerns of pet parents. 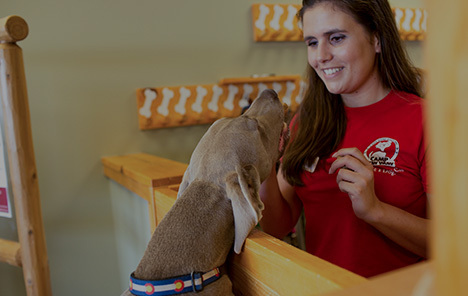 Our Camp Counselors are fully trained to handle pet emergencies and are certified in pet first aid and pet CPR. We even interview all our prospective Campers to ensure they are safe and play well with others. That’s the Camp Bow Wow difference. Your pup’s safety and happiness are our top priorities. Treat your pup to fun-filled days of play! 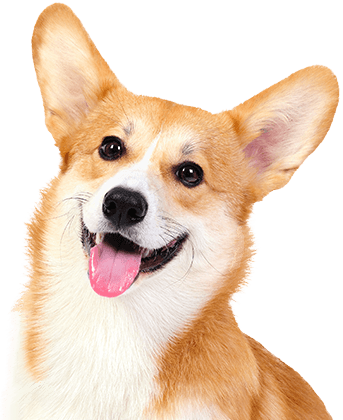 Contact us at (210) 826-9969 to schedule your dog’s interview and get your first day free!